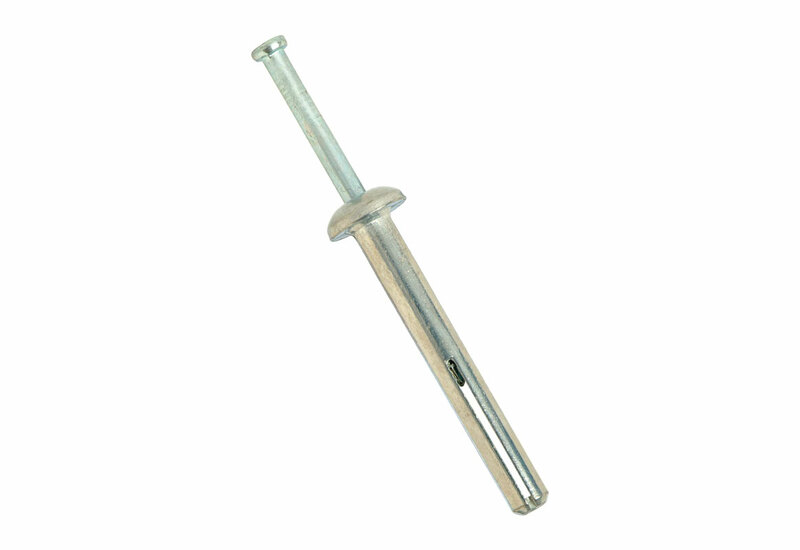 The UCAN Zamac Pin Bolt is a light duty, tamperproof anchor, which has a zinc plated or stainless steel pin preassembled with a body made from a corrosion resistant zinc/aluminum alloy. 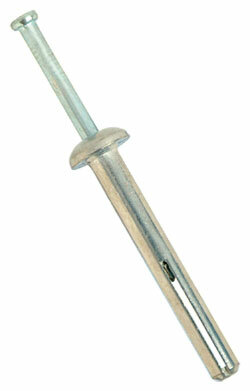 It is ideal for all masonry materials, including concrete, hollow block, brick and precast. 3/16" 3/4" 500 lbs. 725 lbs. 1/4" 1" 1020 lbs. 1100 lbs. Please Note: Apply safety factor to ensure the working load per acnhor does not exceed 1/4 of the tablulated ultimate load, under static loading conditions.